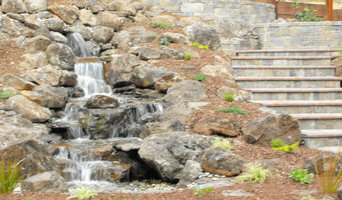 We can handle all of your general contracting needs along with home building assistance. 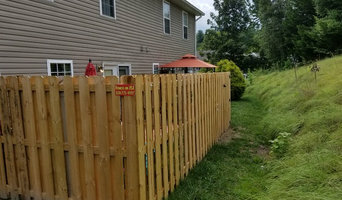 Whether you want to keep your children and pets safe in the garden or get a little more privacy from your neighbors, fencing is important from both an aesthetic and security standpoint, so you definitely want your Asheville, NC fence installation done right. 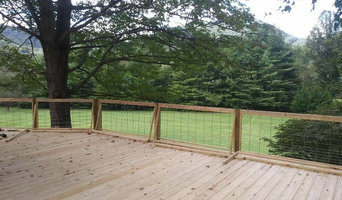 When browsing Asheville fence installers on Houzz, look for an experienced professional who has completed projects similar to yours and can provide insight and suggestions on materials and fence designs. 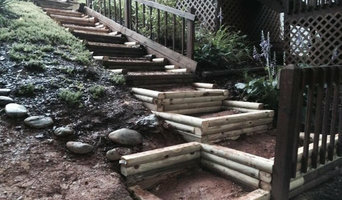 Research your options prior to talking with a fence installer in Asheville, NC as you’ll have a better idea of what you want and need. 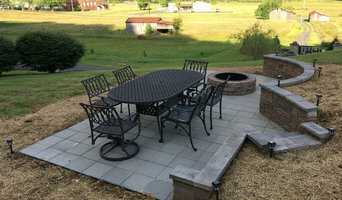 Additionally, put together a Houzz ideabook with fence styles and designs that you want — this will help your professional turn your vision into a reality.